Knowledge is power – the more you understand about Parkinson’s, the more you can help others understand and the easier it may be to talk to your co-workers about your diagnosis. The Michael J Fox Foundation has released two free online resources offering practical advice on how to deal with Parkinson’s in the workplace. 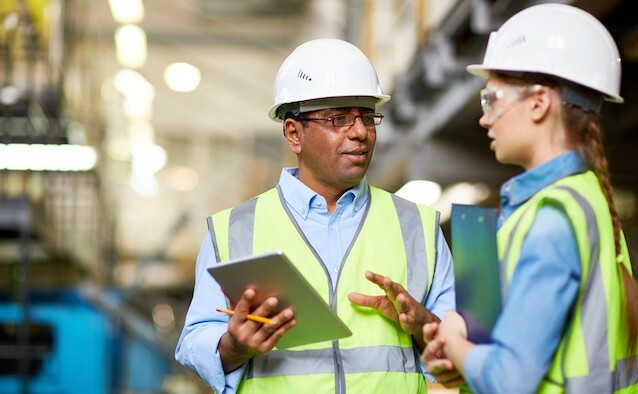 Parkinson’s can affect many aspects of work life, as the condition places mental and physical restrictions on those living with it. Being able to talk openly and honestly about a diagnosis can help dispel fears and lead to better support from employers and colleagues. The practical guides, developed in collaboration with carer and professional development consultant Marti Fischer, are designed to help navigate the workplace following diagnoses. 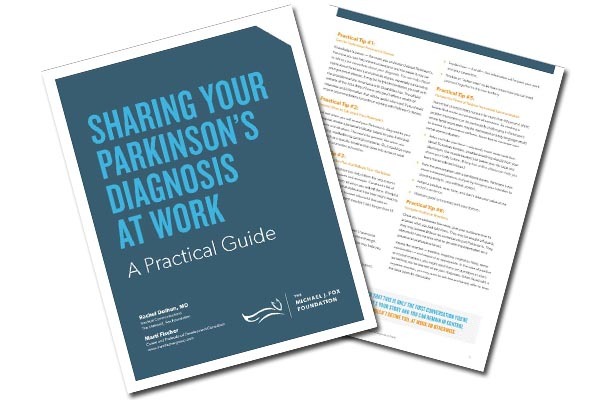 Part one of the resource, titled ‘Sharing your Parkinson’s diagnosis at work’, offers practical tips and advice for discussing the condition in the workplace. The guide includes tips on when to disclose your condition, how to address colleagues and how to navigate audience reactions. 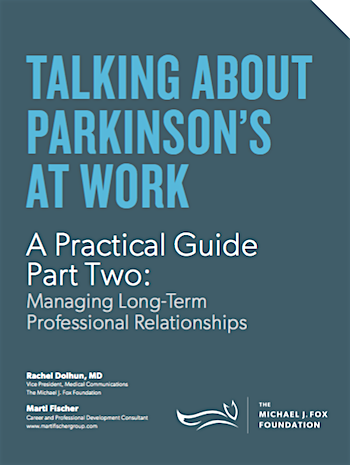 Part two of the guide is titled ‘Talking about Parkinson’s at work’ and focuses on interaction with colleagues after revealing the initial diagnoses. The online resource advises readers about how to manage expectations, create professional boundaries and communicate Parkinson’s in the work environment.